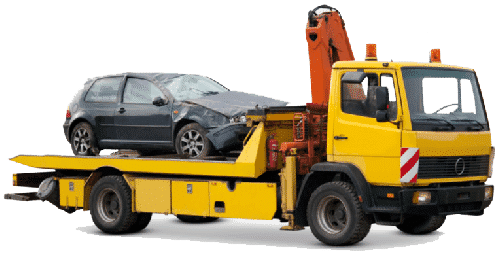 Cash For Cars Melbourne Wide UpTo $8999 & Car Removal Get a Price! True to our name, Express Cash for Cars offers Melbourne car sellers with an express cash for car sale. Whether you have a used, old, unwanted, scrap, engine damaged or scrap car, you can get top cash for it with us. We are experienced car buyers who provide fair cash quotes for cars. Provide us with a detailed description of your car and we will provide you with a cash for cars quote within minutes. With "Express Cash for Cars", you can get your car sold in a day! We pay highest cash for vehicles in Melbourne and also remove it from your premises same day. and Much Much More! 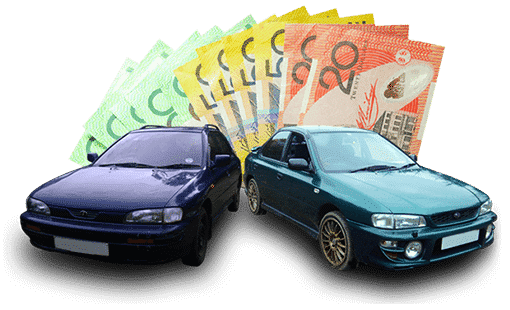 Sell Your Car any make or model & Condition for highest cash rate to " Express Cash For Cars Melbourne"
Getting Top Cash For Your Car with Free Car Removal is a phone call Away! 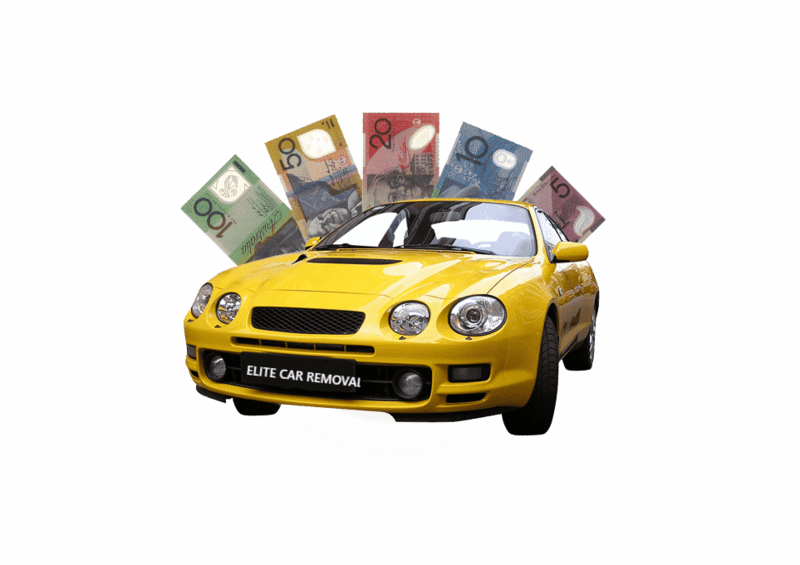 Express Cash for Cars provides car owners of every make & condition of the vehicle with free car removals Melbourne. Our removal services are fast & courteous and leave cash in the hands of car owners for the sale of their vehicles to us. We come to your location, anywhere in Melbourne, to collect your car. We even offer free car removal after business hours. So, sellers won’t have their day disrupted. Simply schedule your free car removal in Melbourne at a time that’s convenient for you. Our motto is to provide our customers with free car removals in Melbourne at a time of their choosing. Express Cash for Cars values scrap cars by their weight, size, and metals. Let us pay you top cash to recycle your scrap vehicle. Damaged and wrecked car owners have the wrecker that maximizes the value of their wrecked vehicles. We pull parts and recycle metals. It's not impossible to get an unregistered car sold at Express Cash for Cars, and it's a breeze to get a registered car sold at Express Cash for Cars . Contact us for a cash quote. We remove scrap cars in one piece or multiple pieces. 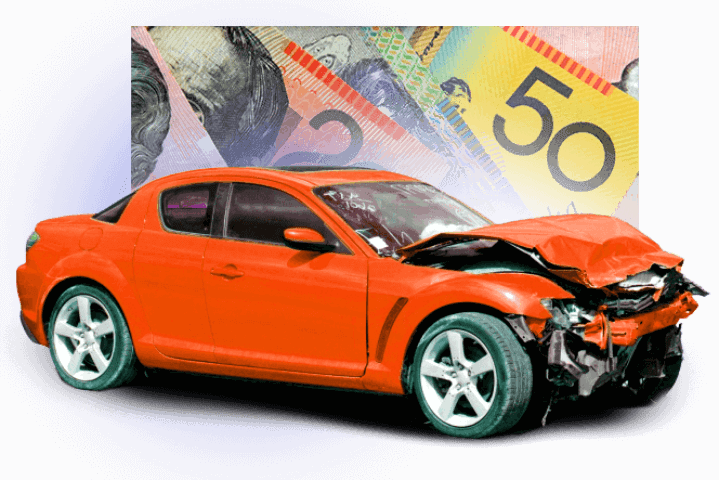 With Express Cash for Cars, our customers get cash for scrap car removals Melbourne. Do away with the hefty fees of having your unwanted car towed from your property in Melbourne. Contact Express Cash for Cars for free towing Melbourne. Express Cash for Cars is your free car recyclers that offers free recycling for scrap, old and wrecked cars. Do away with the typical hassles of selling a used car. Get cash for used cars with no out of pocket expenses for its sale. When the vehicle is in old or scrap condition, the best option for the vehicle is to dispose of it in an eco-friendly manner. For an eco-friendly disposal, have your vehicle recycled with Express Cash For Cars. We are a cash car recycler in Melbourne that follows the green standards of recycling, so our customers get the most cash for their cars and trucks. Do something healthy for the environment, go green with your old or scrap car disposal. Express Cash for Cars Melbourne pays cash forany type of cars of every make & condition. Working or not working, your vehicle has value with us. We are the auto buyer that takes the old clunker, just like we do the used vehicle, and put instant cash in the hands of sellers. So, no matter what the condition of your car, contact Express Cash for Cars for an instant cash offer. The reason that so many Melbourne residents have chosen us to be their car buyer is because we’ve made them our top priority. When you sell a car to us, we ensure that the selling experience is quick, pleasant & positive for you, from start to finish. We provide quick cash for cars quotes. We buy cars in "As Is" condition, without requiring sellers to make any repairs. We are polite and courteous, providing sellers a premium car selling experience. We provide free car removals Melbourne wide. We make instant cash payments. We provide same-day car sale and car removals. We buy all makes, models & conditions of vehicles. We are known for our fair cash for car offers. With so many benefits, is it any wonder then that we are one of the most sought-after cash for car companies in Melbourne? Sellers choose us because they value a quick, convenient car sale that pays top cash. And that’s exactly what they get from us.